Using the freshest ingredients, World Curry offers flavorful curries from Thailand, India, Japan, and other countries. Pick a hearty deep red Mussaman curry from Northern Thailand. Or how about a creamy and rich Tikka Masala? A smooth traditional Japanese brown curry? No matter what flavor you desire, World Curry has the right variety to satisfy your curry cravings. 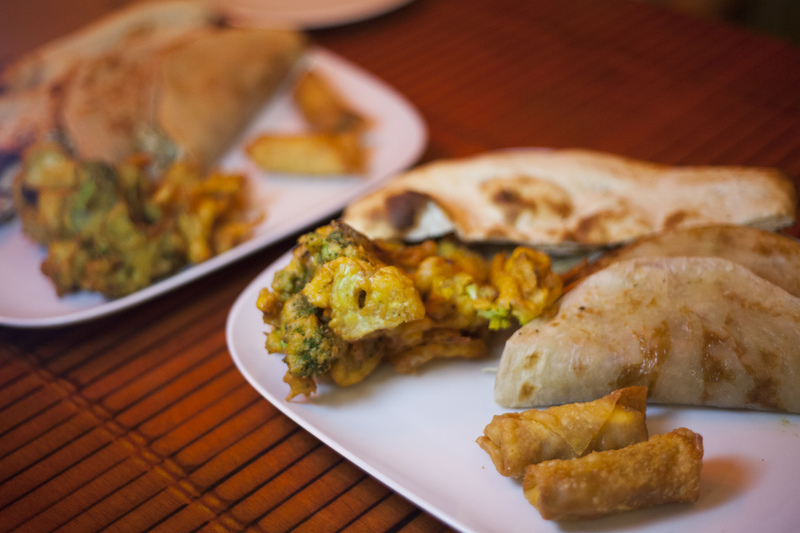 We feel that World Curry makes an impact in San Diego by offering unique dishes and expanding awareness of the different cultures that provide this delicious treat. After being in business for over 20 years, we have built a very strong and loyal following and have perfected our recipes to keep our customers coming back time and time again. Chicken curry soup with rice and garnished with fresh cilantro. British Raj style. Steamed and lightly salted soy beans in the pod. Great with a cold beer! We understand that sometimes life gets in the way! Look in our main navigation menu for options to order online for pickup or for delivery.